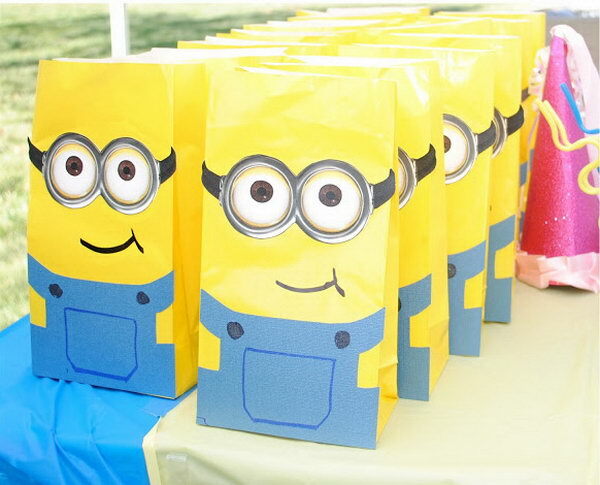 Minions from the big movie “Despicable Me” are very popular these days. 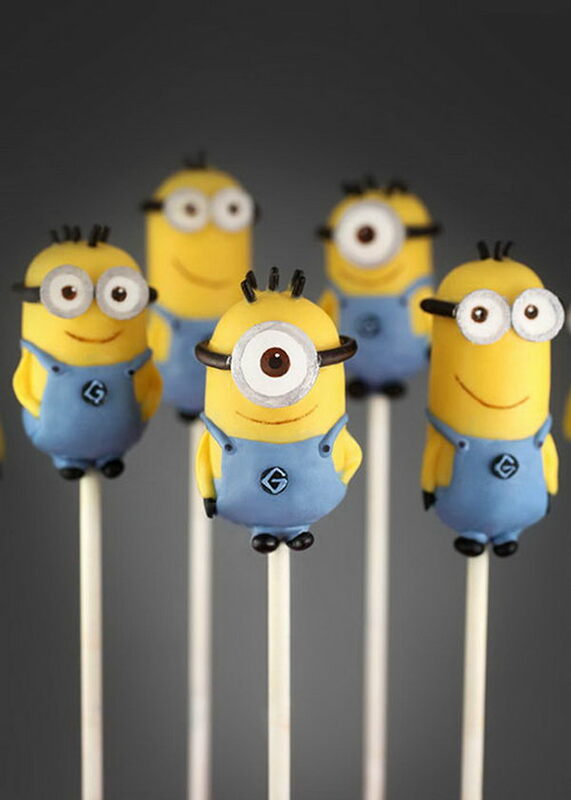 It seems you can’t go anywhere at the moment without bumping into those little blue and yellow henchmen. 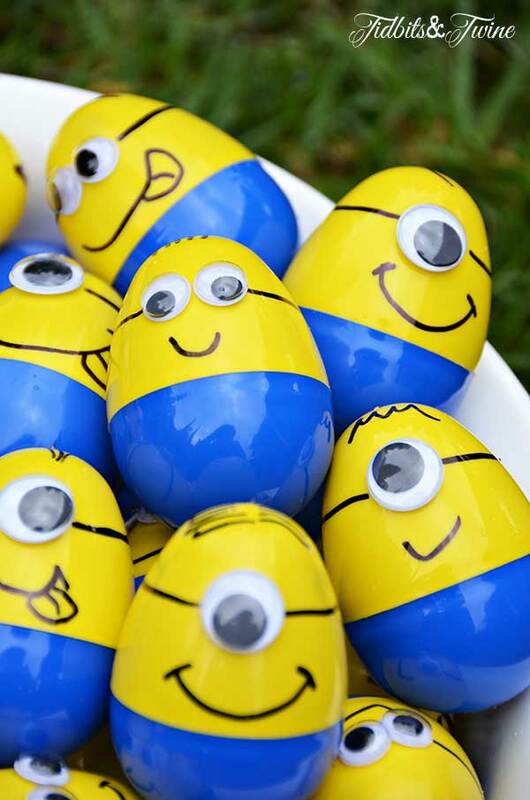 Those little yellow minions are so cute and adorable and they are not only loved by the kids but also adults. 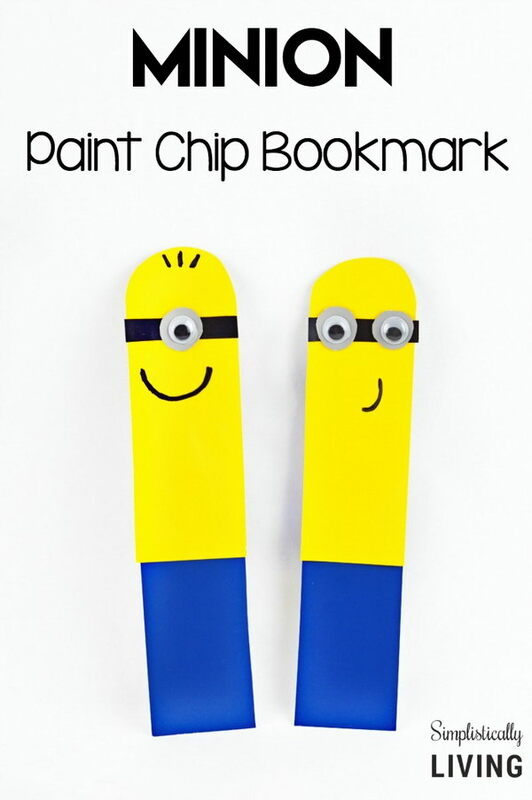 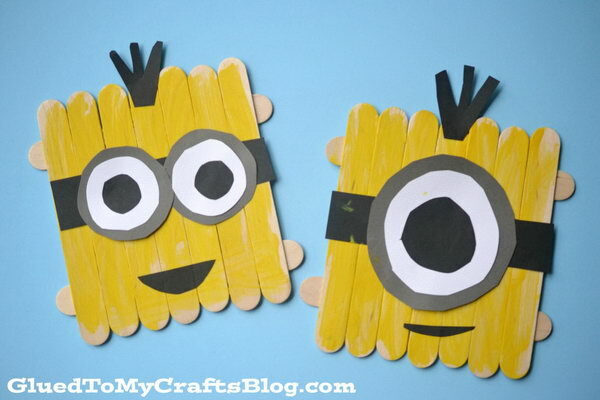 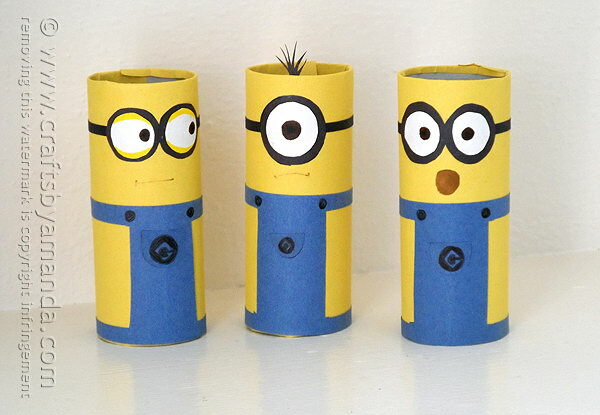 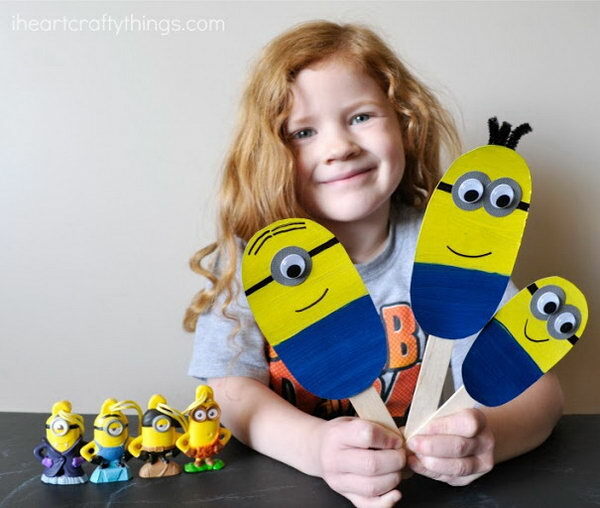 So I thought it was the perfect time to round up some minion crafts for kids to enjoy making. 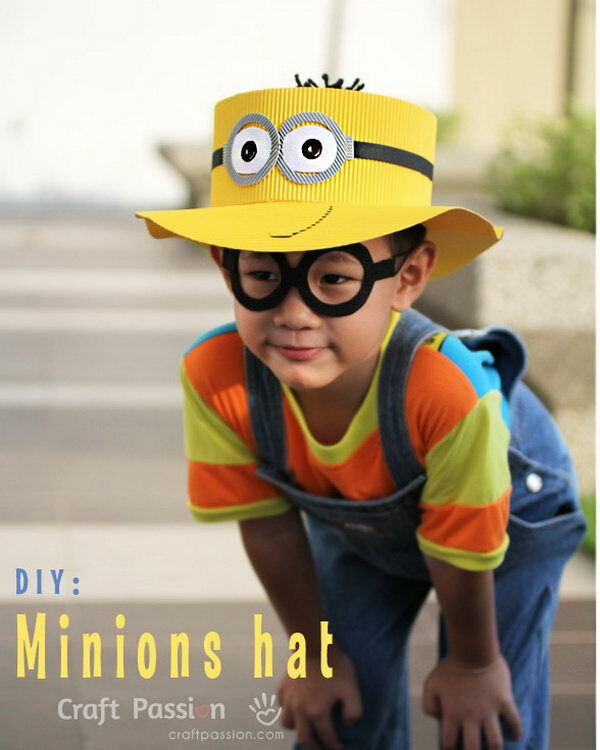 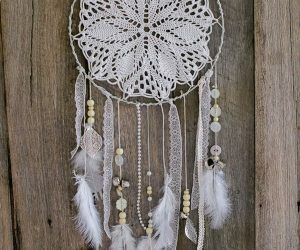 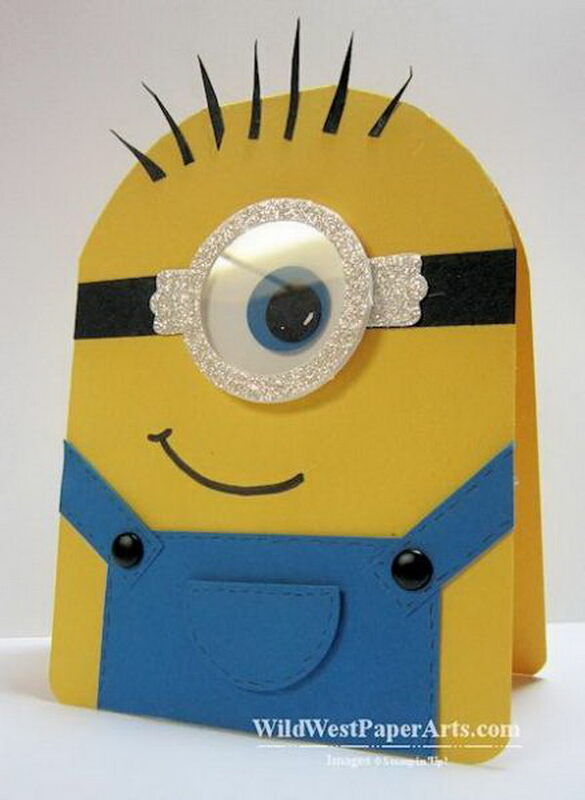 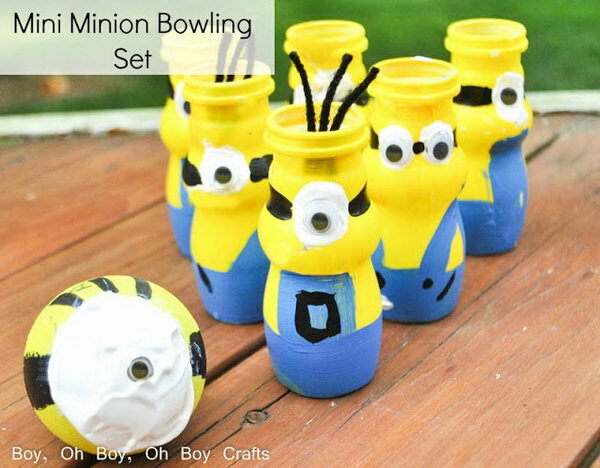 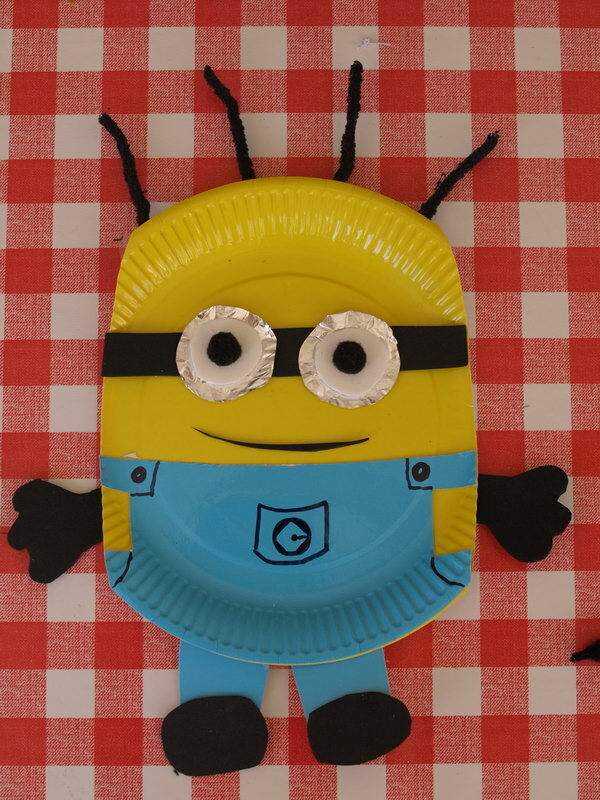 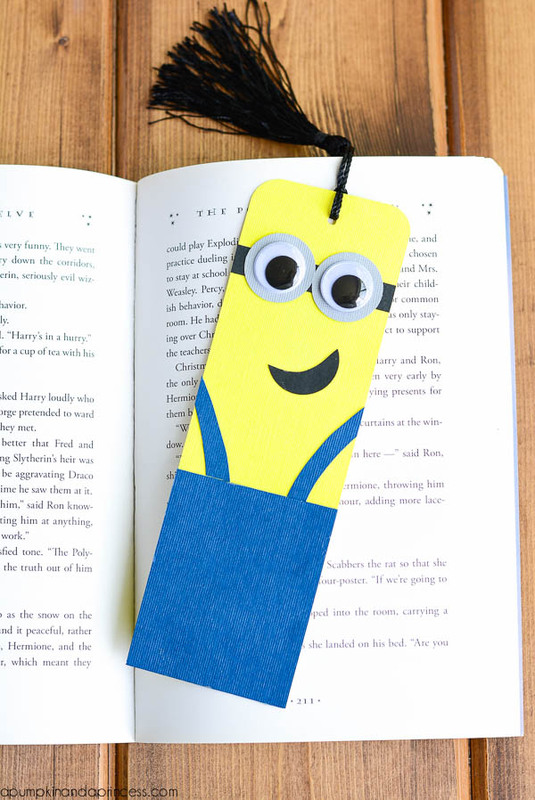 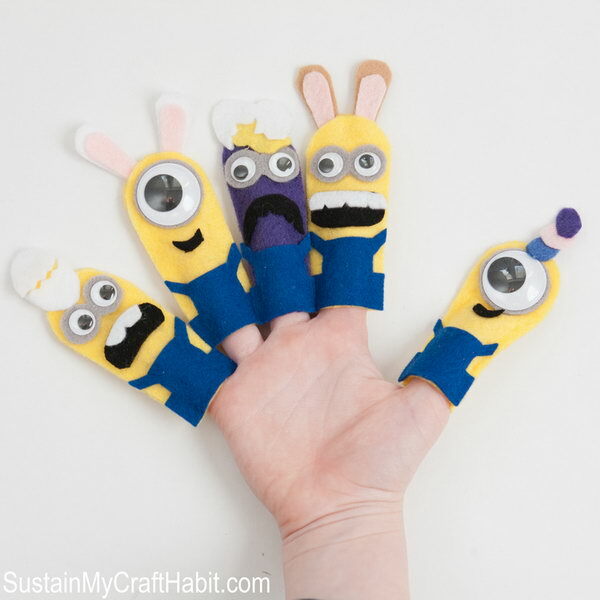 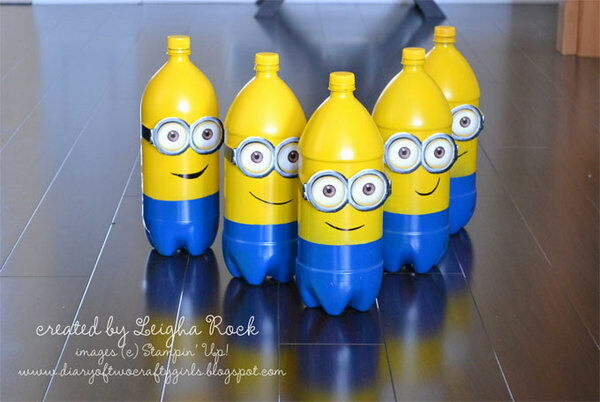 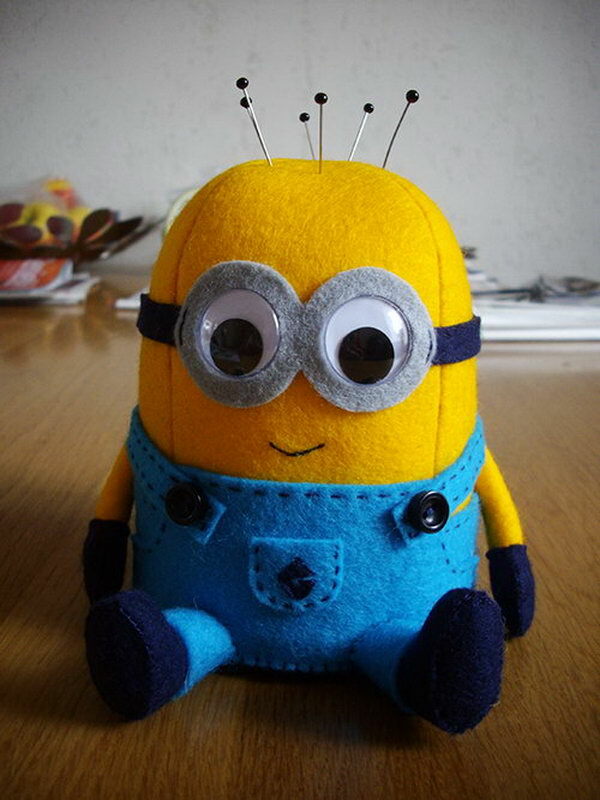 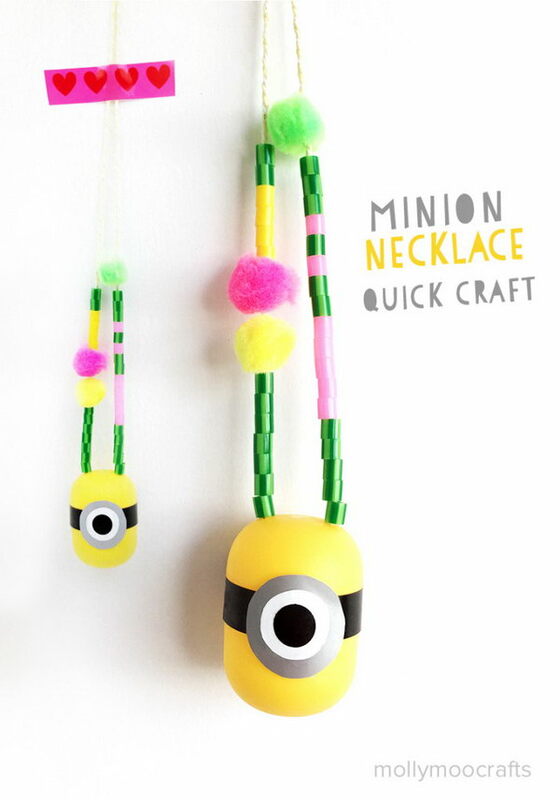 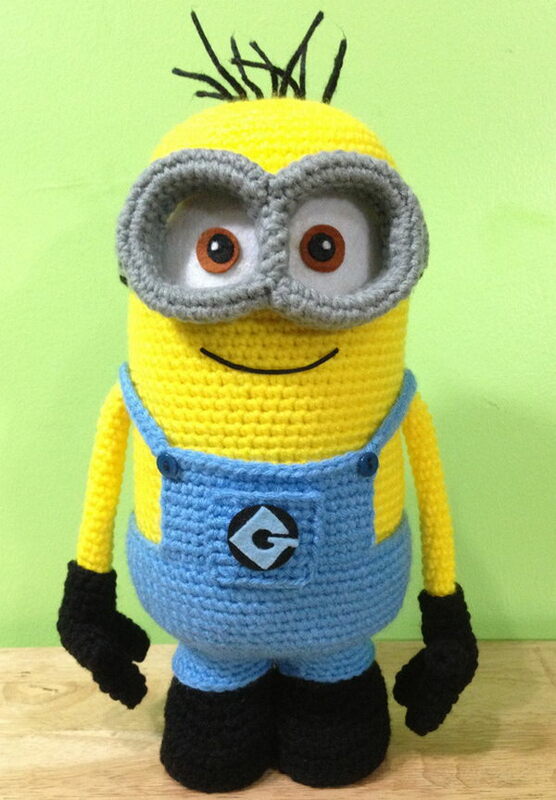 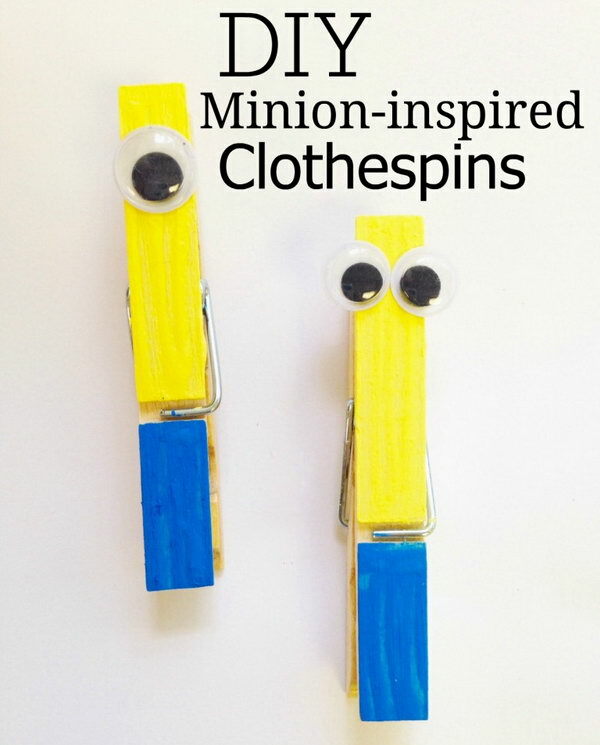 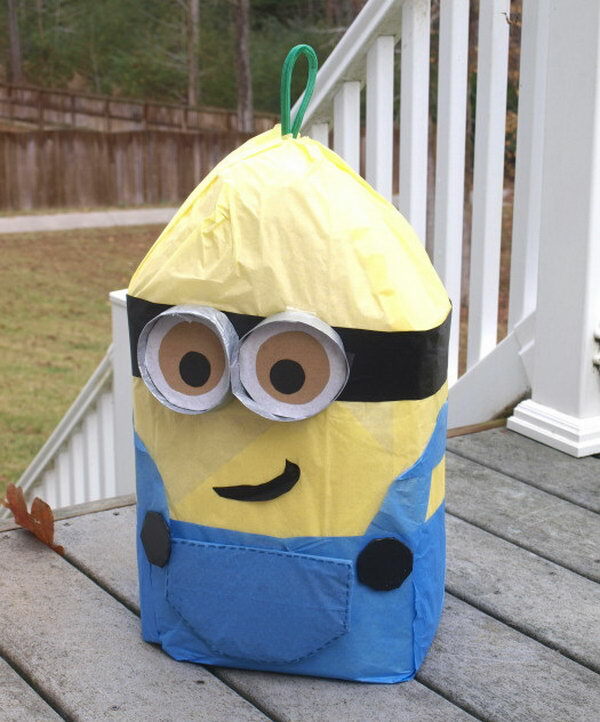 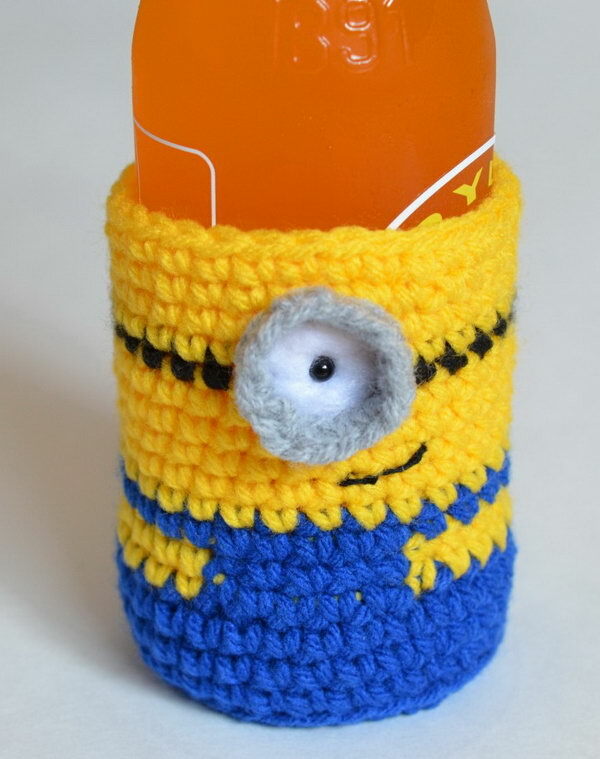 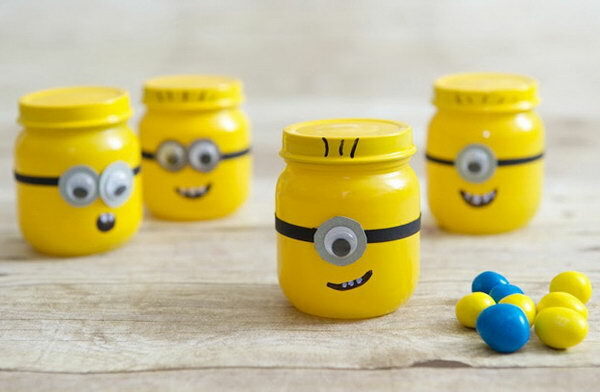 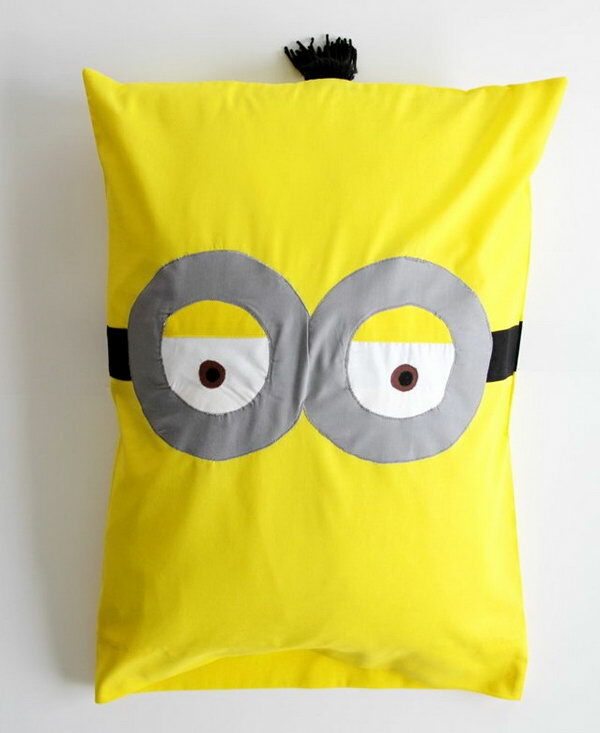 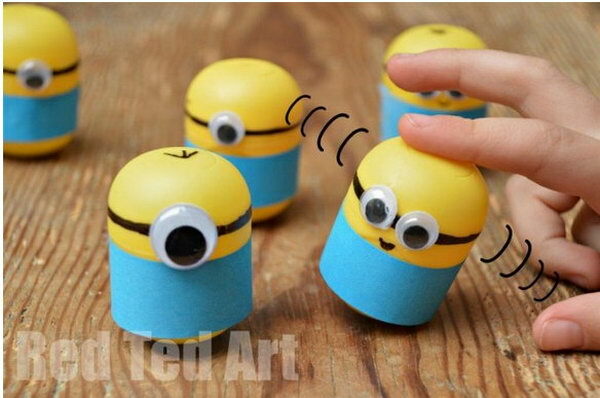 Today in this post, we have a roundup of cute minion crafts which will surely inspire you. 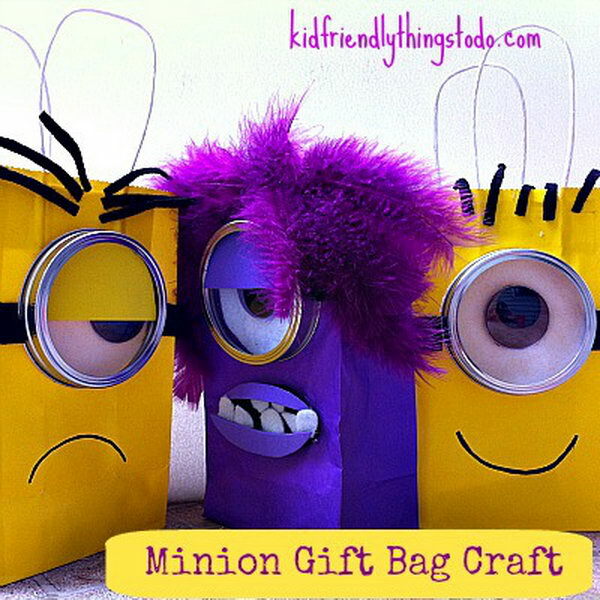 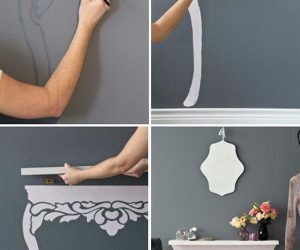 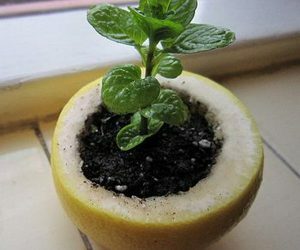 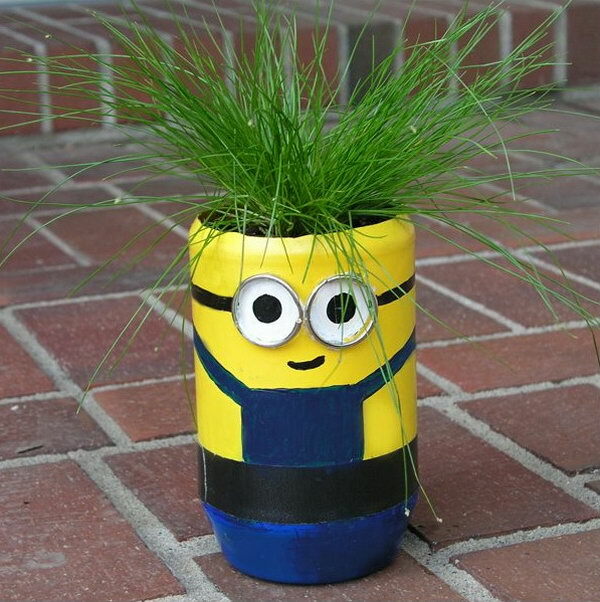 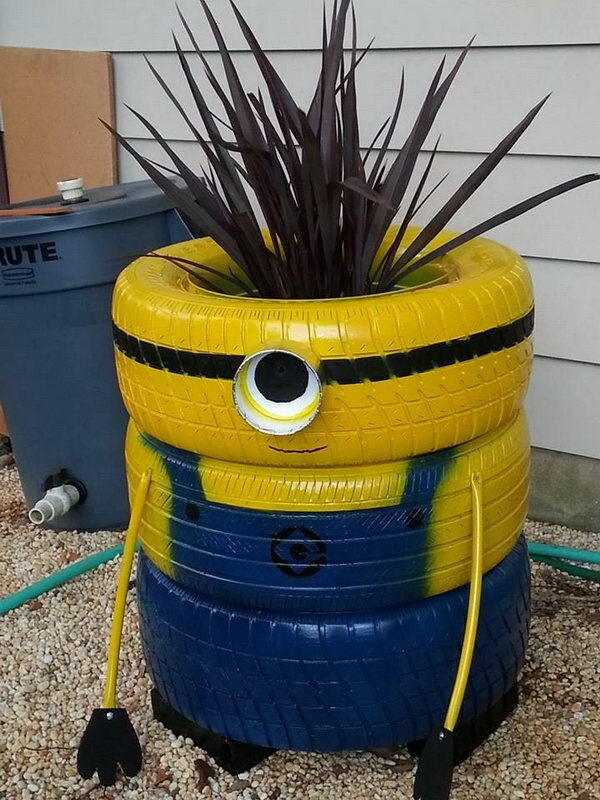 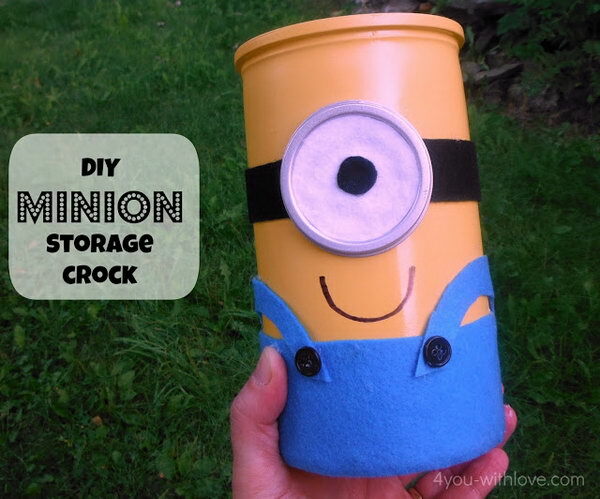 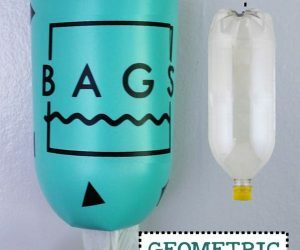 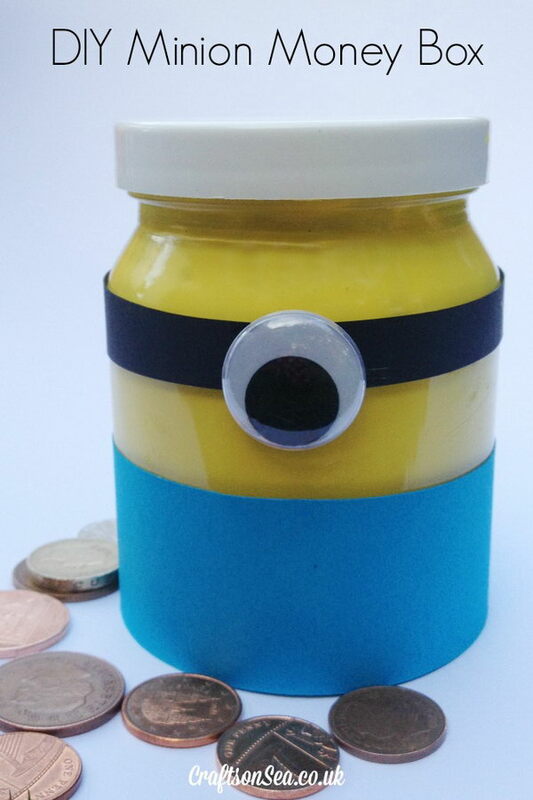 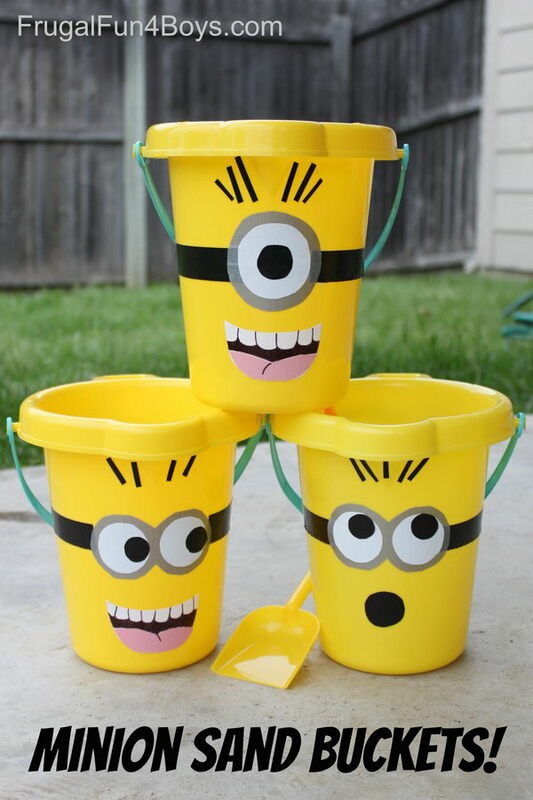 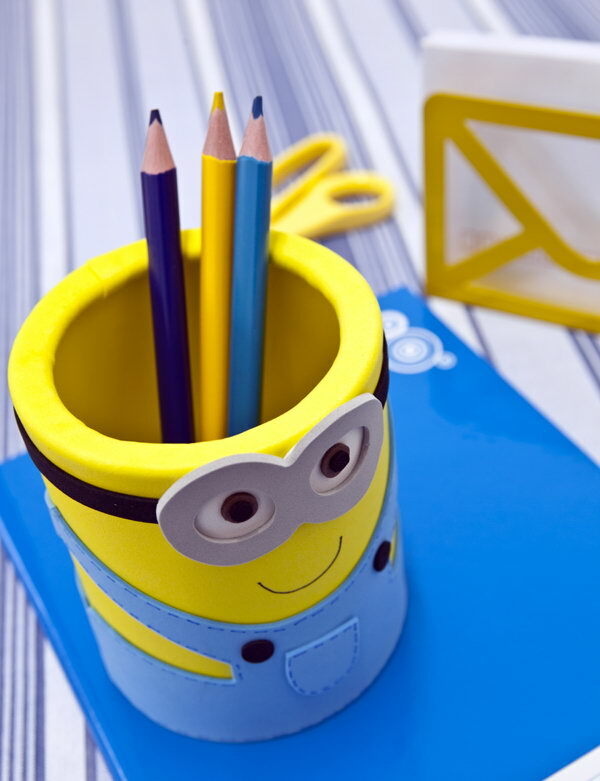 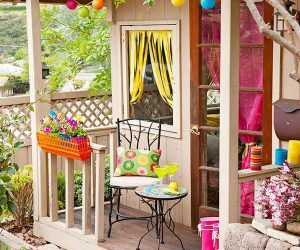 These creative minion craft ideas include minion pencil holders, DIY minion containers, planters, hats, sand buckets, gift bags and more. 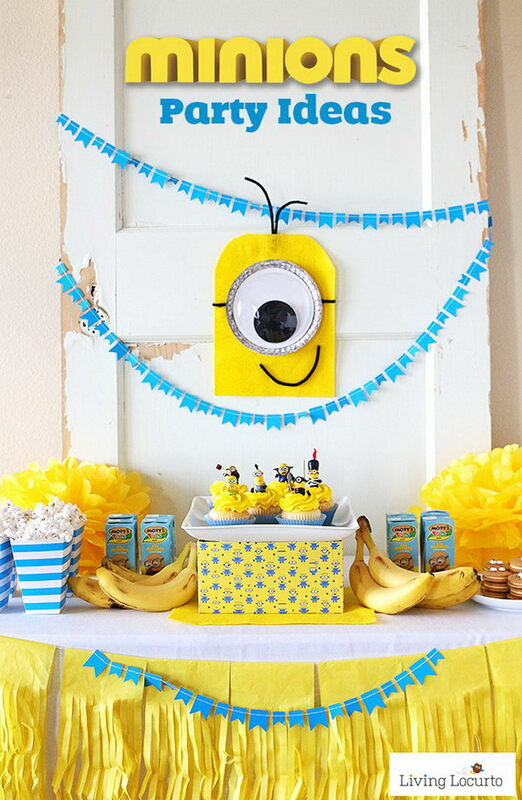 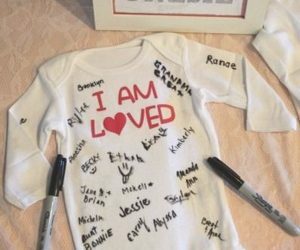 If you are planning a minion themed birthday party for your beloved little ones, you can also get inspired here.